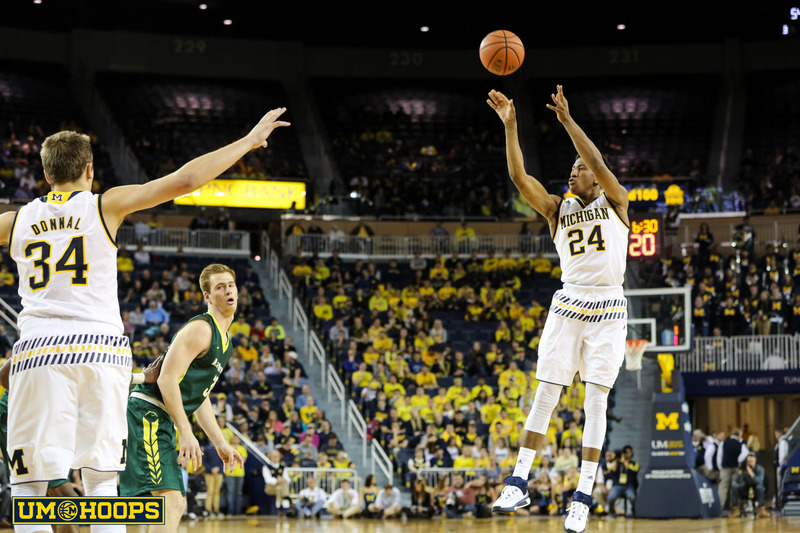 Michigan is preparing for Rutgers team that attacks the offensive glass. 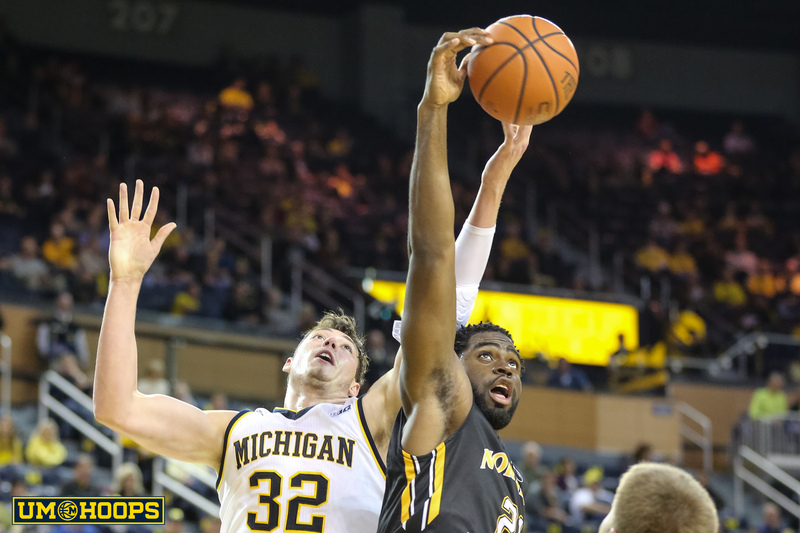 In our final position preview article, we break down Michigan’s big men with stats, video breakdowns and analysis. 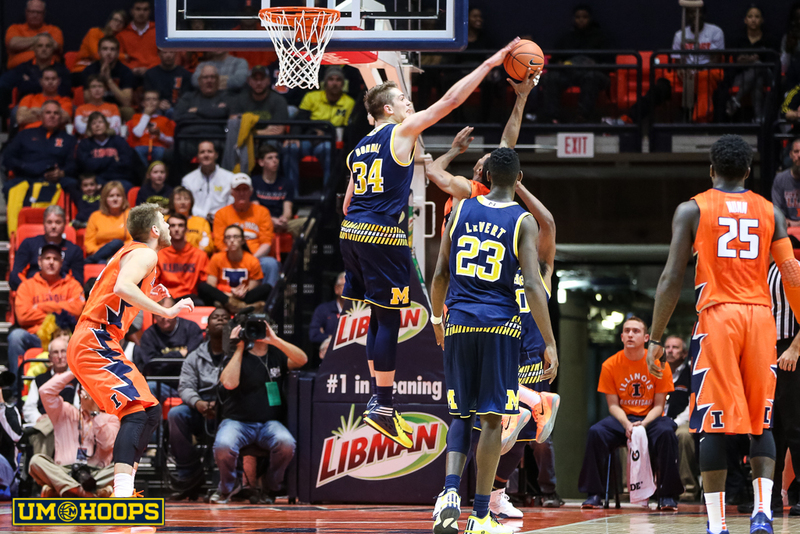 John Beilein, Derrick Walton and Mark Donnal met with the media on Friday afternoon to discuss Saturday's contest against Youngstown State. Michigan hosts Northern Michigan tonight in its season opener, but is still trying to figure out its rotation, injury and redshirt situation.